Much like a delicious hor d'oeuvre, A Brief Life is a tid bit that prepares the literary pallet and wets the appetite for more. Even those unfamiliar with this Victorian era author will find enough information in this little book to appreciate Collins' contribution to literature. It's a quick, easy read, filled with emotion, humor and strange facts. Not to be unkind, but Collins is described as having a 'strange' physical appearance, plus having sworn off marriage, one would be surprised if a lady gave him the time of day...But not so, he was quite popular with the ladies and successfully maintained long term relations with not one, but two mistresses. He was the first author to pen an English mystery with a female detective in the lead role. Collins suffered from a variety of painful ailments, which lead to a serious addiction to opium. He had deep, heartfelt appreciation and respect for those serving in the military. With war raging, he became convinced that a local fortune teller could commune with the dead. While this brought him some degree of comfort, it also alienated him from a large section of the population. He tried his hand theater, without much fanfare. He is most famous for his novels, The Lady in White and Moonstone. While he enjoyed the adulation of fans during his lifetime, it is because his works have stood the test of time he is considered a master storyteller today. Just as Chaucer, Twain, Poe and Dickens are held in the highest of literary esteem - Wilkie Collins may be lesser known, but his works are no less masterful. Peter Ackroyd set out to deliver a brief overview of Wilkie Collins - I'm sure that's why he titled the book "A Brief Life." This wasn't meant to be a 1900 page, detailed history, and it isn't. 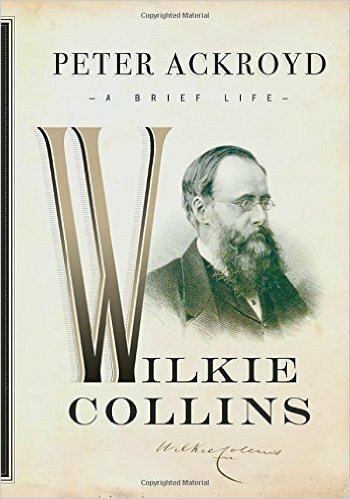 At under 300 pages, Ackroyd's book does an excellent job of introducing Wilkie Collins to strangers and reminding fans what they liked about his work. 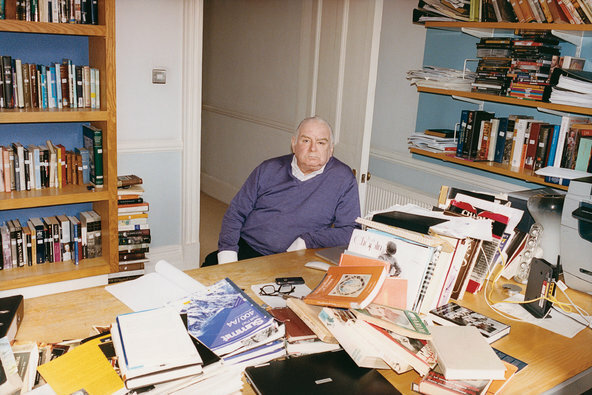 Peter Ackroyd talks about Wilkie Collins as though he were telling us about an old friend....sharing stories from his humble beginnings to his days of fame and of course his endearing friendship with Charles Dickens. Years ago when I read Ackroyd's, Charles Dickens biography, I felt the two shared so much it was like they had some kind of spiritual or cosmic kinship. Now after reading A Brief Life, the dialogue flows so naturally it's as if Ackroyd has a genuine understanding of his subject (Wilkie Collins) through Charles Dickens. (If that makes sense.) I enjoyed A Brief Life and would recommend it to anyone who loves literature, especially those who want to know more about the man behind the covers. **I received a courtesy copy in exchange for an honest, unbiased review.